Born at Milan, Italy on 1 January 1872, son of Richard Henry Cotter (MA of Trinity College, Dublin, Ireland) and Sarah Pearce Lawrence, he was educated at private schools and tutors in the south of Ireland. He came to Canada in 1890 where he worked for 22 years as chief accountant in the engineering department of the City of Winnipeg. During the First World War, he served overseas as Lieutenant with the 108th Battalion and later transferred to CAPC. On 1 February 1896, he married Ethel Mary Cotter (1871-1960), daughter of Colonel S. K. Cotter of India. They had five children: Charles Henry Cotter (1898-? ), Walter Richard Cotter (1902-? ), Adelaide Beatrice Ethel Cotter (1903-? ), Lawrence Cecil Cotter (1906-? ), and Muriel Lily Cotter (1910-?). The family lived at 195 Munroe Street in St. James. He served as a school trustee and councillor of St. James and from 1925 to 1929 represented St. James on the suburban municipal board. 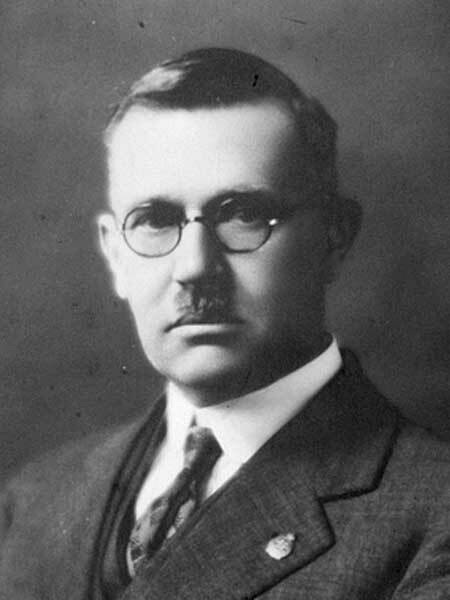 In the 1927 provincial general election, he was elected in the constituency of Assiniboia and served a single term. He was a Reeve of the Rural Municipality of St. James (1925-1929). He died at St. James on 30 September 1937 and was buried in the St. James Anglican Cemetery. Western Municipal News, October 1937, page 312.